there are other opportunities both in Valley Stream itself, although they are selling quickly and elsewhere throughout Chesterbrook. As of February 28, 2018 there are 14 homes for sale as of the time of this post with three town homes under contract and six homes with pending sales. 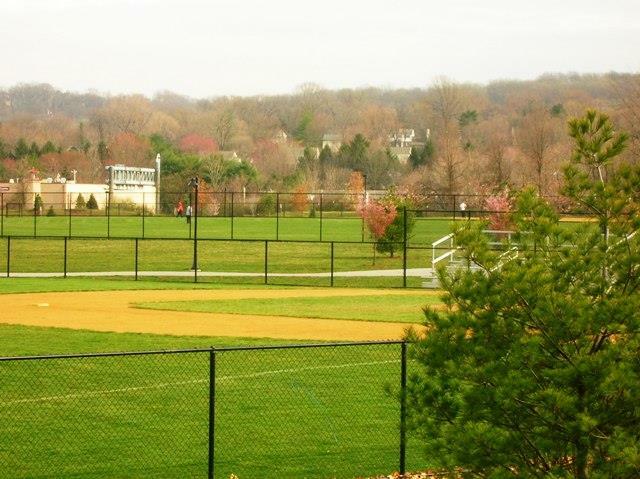 Want to know why people want to live in Chesterbrook, read our post. Prices range from $189,000 to $350,000 for apartments and town homes. there is one single family home listed for $724,500. There are also some new construction homes which start in the high $500,000's and depending on location and options can sell for close to $700,000. The pending sales range from $180,000 for a 2 bed 2 bath apartment to $419,900 for a 3 bed 2 1/2 bath town home which does include a 1 car garage. 6 homes settled in the last 30 days, but that number may increase as today is the last day of the month and some of those pending sales may settle today like 202 Valley Stream. If we can help you find your home in Chesterbrook, or help you sell your home in Chesterbrook contact us today Nick Vandekar, Tredyffrin Easttown Realtor, Selling The Main Line with Long & Foster Real Estate Inc., office 610-225-7400, cell or text 610-203-4543, email Nick@VandekarTeam.com, website www.HomesinChesterbrook.com. Chesterbook is a planned community consisting of 28 developments of homes that contain single family homes, town homes, condominiums and apartments, Chesterbrook also has an hotel, shops and offices. 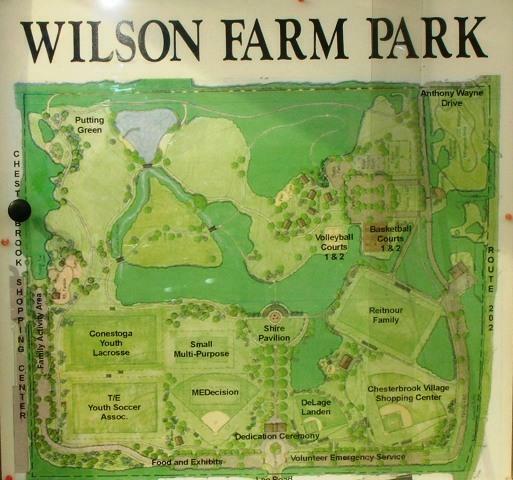 Wilson Farm Park one of the newest Tredyffrin Township parks is also part of Chesterbrook and over the summer concerts are held on Thursday evenings. Step out your front door in Chesterbrook, and you're close to everything - historic Valley Forge Park, Jenkins Arboretum, Chanticleer in Wayne, Longwood Gardens, Winterthur the Dupont estate down in Delaware and the natural beauty of the Brandywine Valley for all the nature lovers. 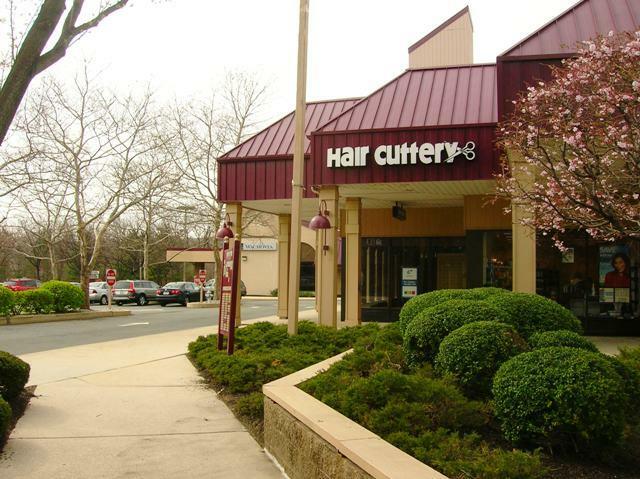 Enjoy shopping at The Court and The Plaza at King of Prussia Mall - only minutes away. And it's only 25 minutes to the history and nightlife of downtown Philadelphia. 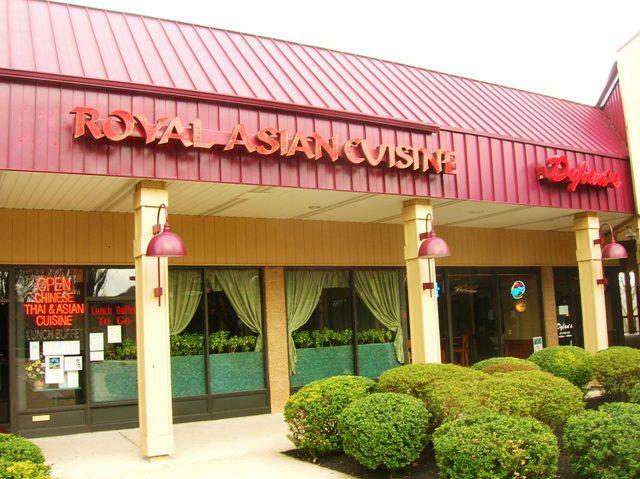 However Wayne, Paoli and Berwyn all have excellent restaurants and coffee houses where you can enjoy a meal, a drink or just spend some time over a coffee reading a book and are all just minutes away by car. 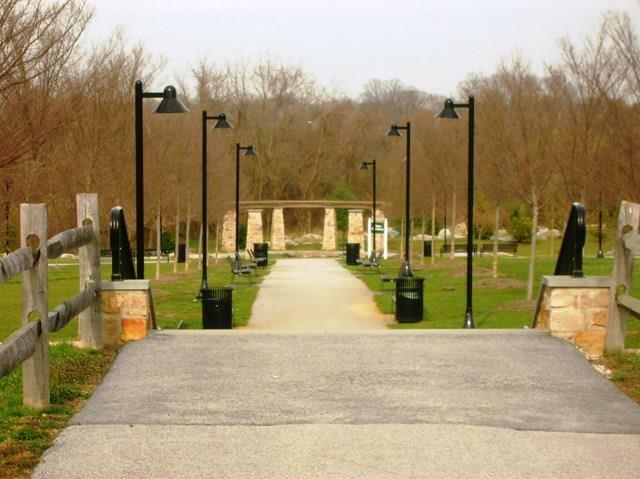 Chesterbrook has its own trails and open spaces through out the deveolpment but these will link you into Valley Forge Park itself, giving access to the Schuylkill River Trail which for the fit can help you reach downtown Philadelphia by bike or even jogging. This was recently extended in the opposite direction and will now lead you to Oaks and even further. 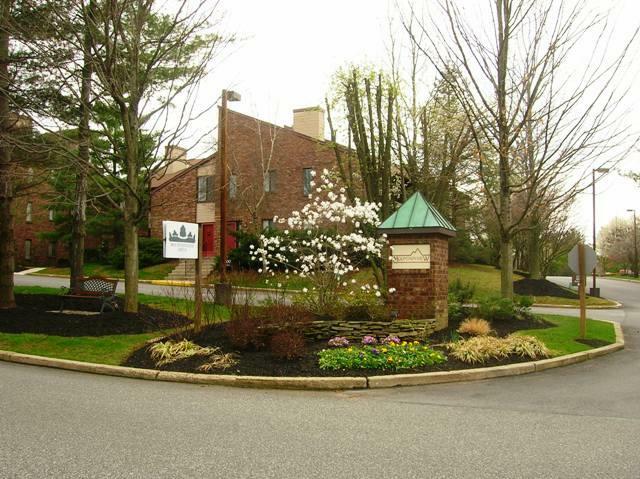 Enjoy browsing through some of the photos and information about Chesterbrook. If you have any questions on homes for sale in Chesterbrook we will be happy to help you, don't hesitate to contact us by phone or email. 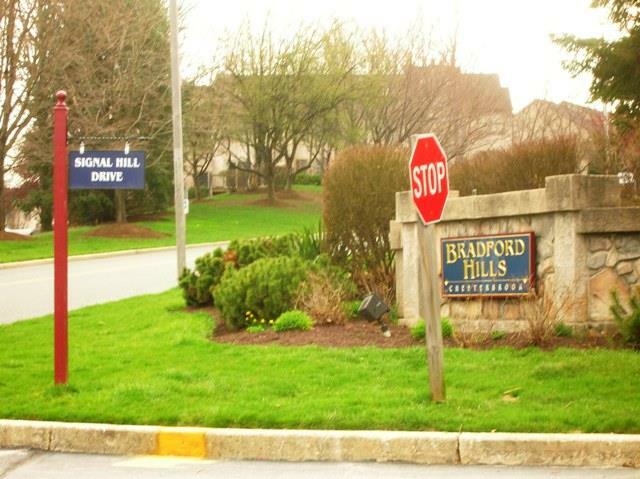 Bradford Hills development in Chesterbrook consists of about 120 townhomes offering three, and four bedrooms. Several of the homes back up to Open Space. There is a condominium association that is run by a management association that takes care of outside maintenance, landscaping and common areas. Homes range in size from about 1,800 to 3,000 sq feet, with several different floor plans, some homes also have finished walk out lower levels. Many of the streets have military or revolutionary names, such as Constitution Ct. and Reveille Rd. Homes are typically selling for the low to mid $ 300's in here at the moment depending on size and amenities. These homes do not have garages but there is ample shared parking. Woodstream Drive in Bradford Crossing has a selection of stone fronted homes, several with views of Open Space, there are some garages at one end of Woodstream Drive but there is ample parking for these homes that these are not required. The homes here are part of a Home Owners Association and range in size from about 2300 - 2800 square ft with prices currently ranging from the low to high $300's depending on updates and size. There are several different floorplans available within this development. 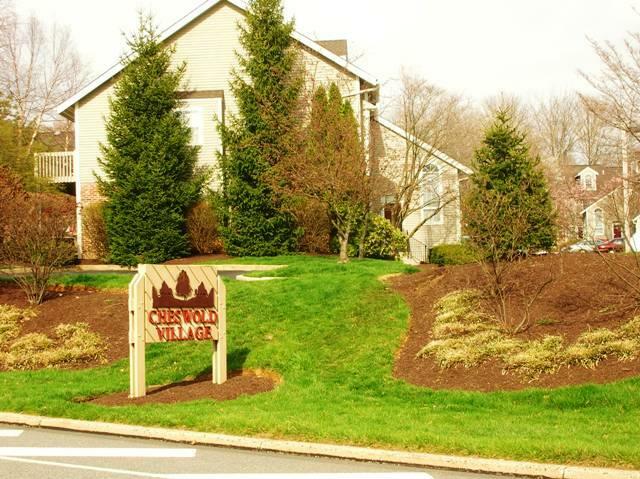 Cheswold Village is a great place to live in Chesterbrook if you are just starting out, consisting of Cheswold Ct the location is near to the shops and some of these homes back up to Wilson Farm Park. 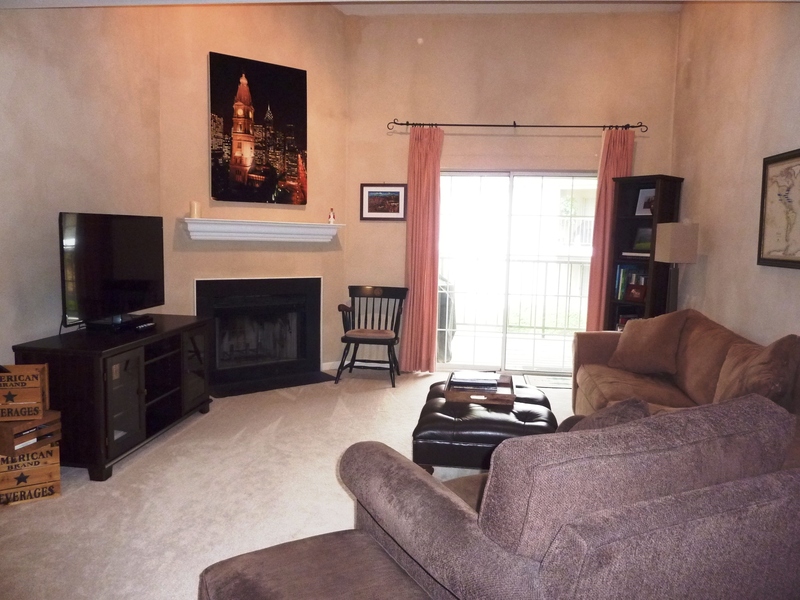 The homes are primarily two and three bedroom with a condo association. Some of these homes have lofts others have basements. 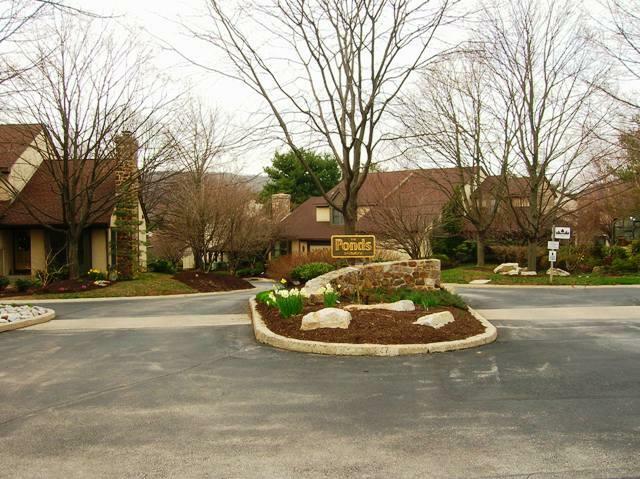 Right next to Cheswold Village is forge Mountain which is Flintlock Ln which has a home owners association. Several homes on Flintlock have been built on slabs so lack a basement. These homes tend to vary in size from 1100 - 2000 square feet and range in price from low to high $200's obviously depending on location, size and level of updating. 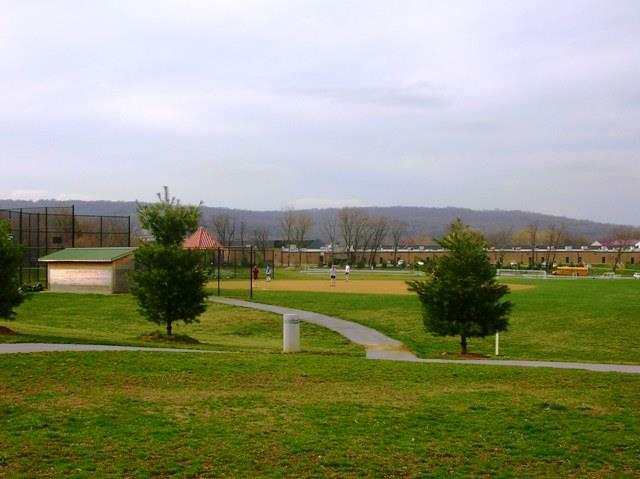 Fox Hollow and Green Hills in Chesterbrook are a collection of single family homes. Fox Hollow is located at the end of Bradford Road ranging in size from about 2600 - 3000 square feet excluding basements on lots just over a half acre. Several if not all of these homes were designed by Ann Capron and built by Award winning Nelson "Chip" Vaughan a local builder. 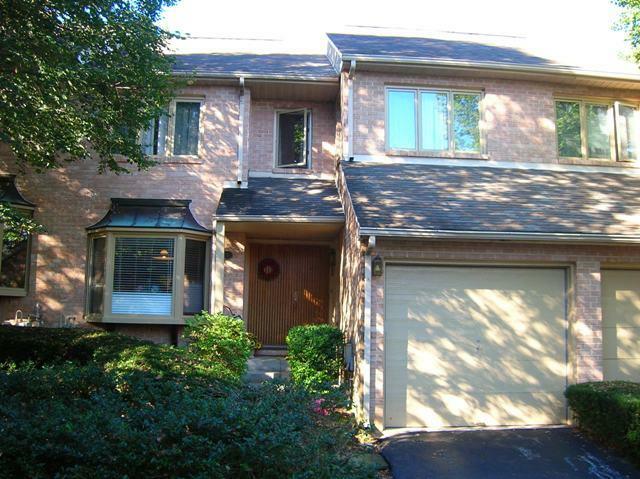 Prices over the last 24 months have been between $465 - 597,000 depending on location, level of upgrades and updating. All have garages. 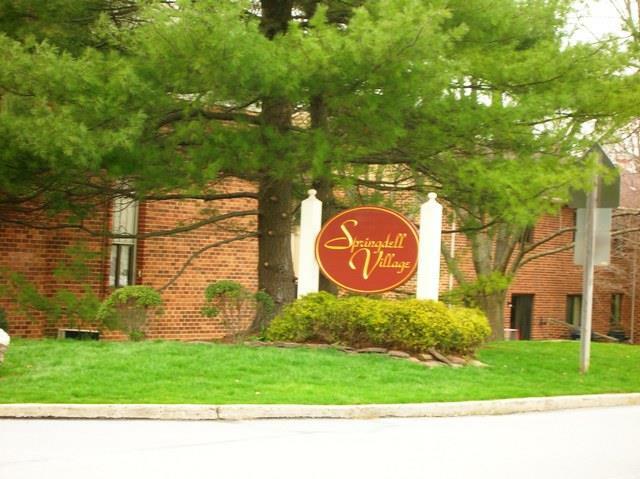 Green Hills is at the other end of Chesterbrook closer to Valley Forge National Park and is a larger selection of single family homes spread over a number of different streets and cul de sacs. These homes are part of a home owners association but with an annual fee rather than a monthly fee like the town homes in Chesterbrook. Over the last 2 years homes here have sold from the low $500,000's to mid $600,000's, lot size varies but on average is about a half acre and size of homes vary from about 2500-3000 square feet. All have garages. Price obviously depends on location, updating carried out, condiditon of home and size and number of bedrooms and baths. 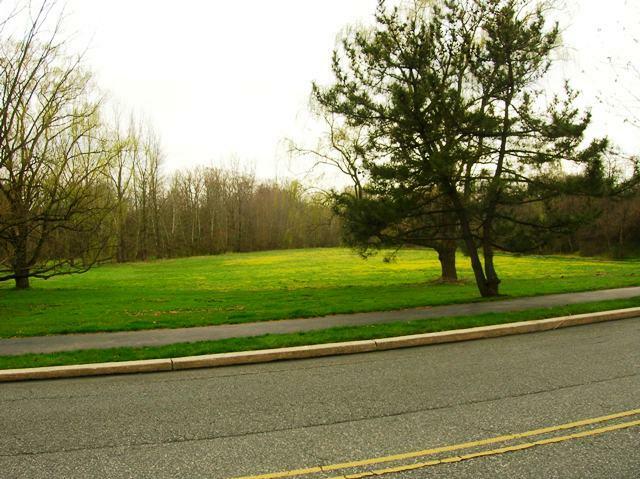 This is a desirable area of Tredyffrin township and homes do not come on the market that often. On the edge of Springdell Village this development of town homes is accesible from Chesterbrook Blvd. I personally like the style of these homes very much, consisting of two and three bedroom homes with garages plus central shared parking; these homes do not come on the market very often, the last two were over 36 months ago. Some do back up to Chesterbrook Blvd. Prices for the last two sold in here were between $270,000 and $350,000, one was a two bedroom and the other was three. I would think in the current market prices would be similar depending on the level of upgrading done to the home. 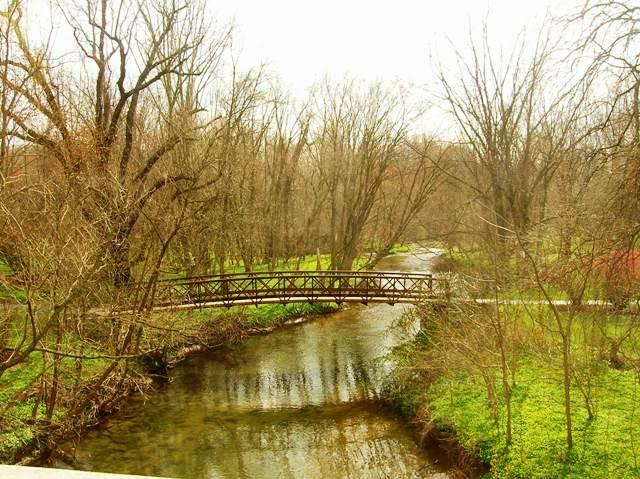 This is another well placed development in Chesterbrook with several homes backing up to woods and Open Space with access to the trail system that contains over 7 miles of trails and gives access to Valley Forge National Park. These homes have a New England feel and have two, three and four bedrooms with garages, several have walk out lower levels. End units with wrap around decks give the feel of much larger homes. Size varies from 1900 to 2500 square feet and prices have ranged from the low $300,000's to low $400,000's over the last two years. Again not many homes have been on the market here recently although there is currently a 3 bedroom home for sale priced at $415,000. Whilst I love the homes, they are Victorian in style, here location is everything. 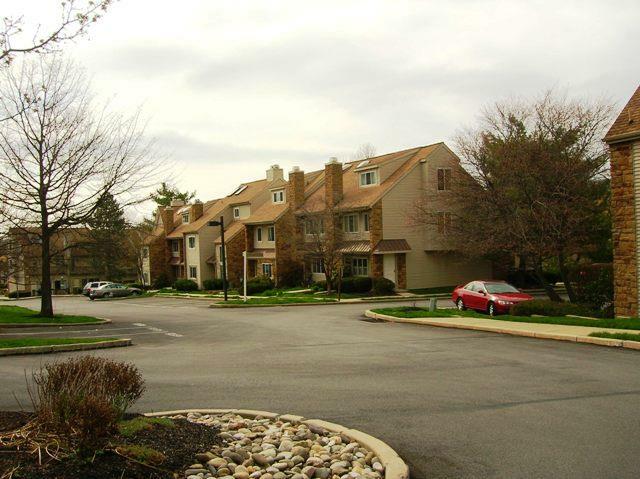 This development is situated very close to the PA turnpike and the noise can be loud depending where you are situated. The homes offer a large variety of floor plans with two, three and four bedroom homes available, size ranges from about 1800 to 3000 square feet and prices over the last 24 months have ranged from $300,000 to $389,900, currently there are several homes here for sale with prices in the mid to low $300,000's depending on size and location. 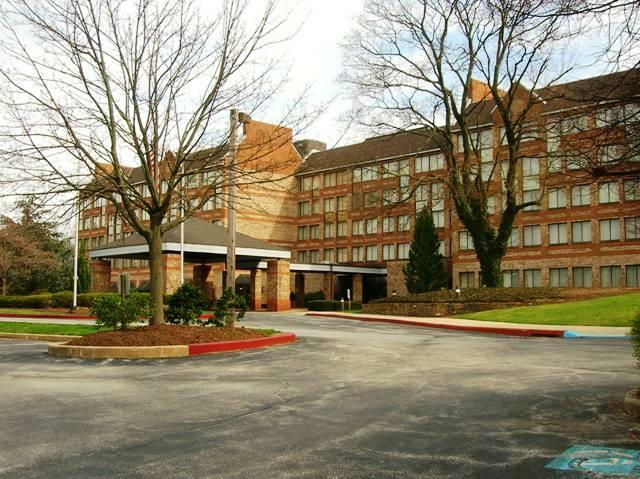 These are lovely spacious two bedroom condominiums. So far every time I have been in one of these I have been surprised at the size and layout. Prices tend to be in the low to mid $200,000's. Size varies between about 1200 and 1700 square feet. These homes tend to have a contemporary feel and lend themselves well to modern furniture. Not to be confused with Newport Drive in Landmark this development also has a New England feel with some of the homes having a contemporary design once you are inside. Located off Chesterbrook Blvd, but set back with a cul de sac and a cirle allowing some of the homes to overlook Wilson Farm Park this is a very desirable community. There has been quite a lot of turnover of owners here in the last year with two and three bedroom homes coming on the market and selling in the high $300,000's, with home sizes ranging between 1500 and 1800 square feet. 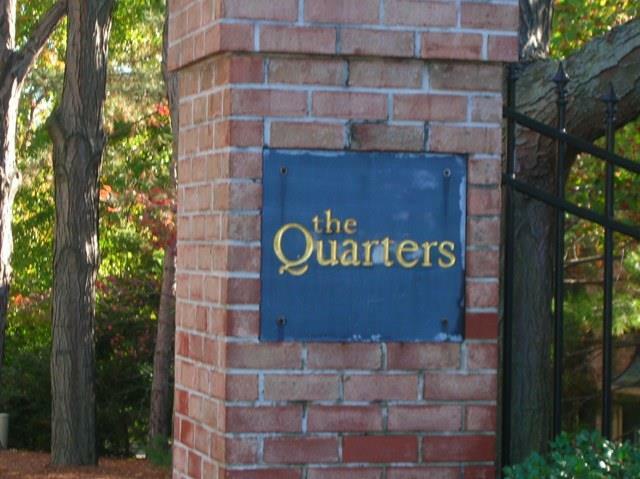 The development uses a Home Owners Association to take care of maintenance to common areas. Located off Bradford Blvd these homes are located close to one of the Picket Post swim and tennis club locations. homes here have brick frontage and comprise two, three and four bedroom homes of stone and stucco fronts of about 1500 to 2000 square feet and range in price from the mid $200,000's to low $300,000's. They do not have garages but do have shared parking. Some of the units do back up to Open Space. The homes here are at the junction of Chesterbrook Blvd and Bradford Rd and consist of carriage homes with attached two car garages. 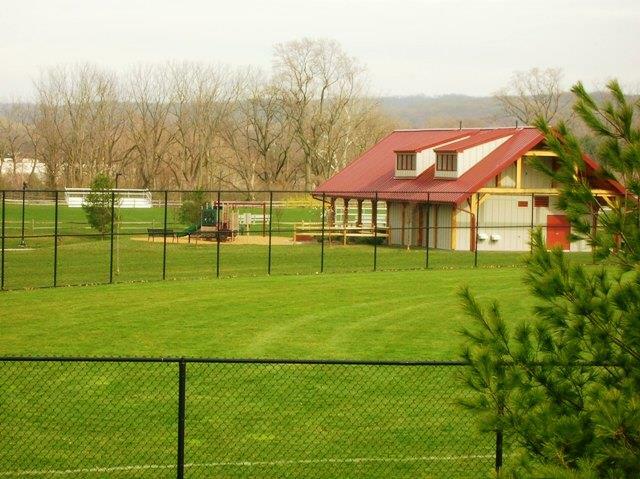 These are the only carriage homes in Chesterbrook and most back to Open Space. These are three and four bedroom homes some with ground floor masters that range in price from the mid to high $400,000's with about 3200 square feet of space. 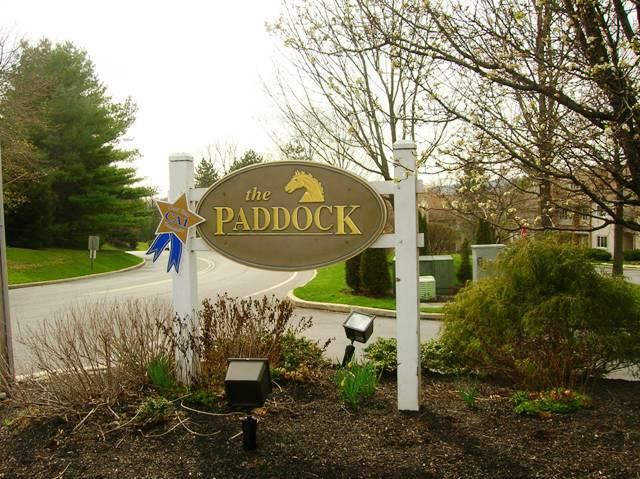 One of the more desirable developments in Chesterbrook again location does make a difference with some of the homes being very close to the PA turnpike. These homes are three bedroom townhomes between 2000 and 2500 square feet with attached two car garages. They have a chalet style to them and sell for about $400,000. The homes are of brick and stucco construction and have two, three and four bedrooms, some have basements, but some have been built on slabs and have a loft to make up for the loss of basement. Some of the homes back up to Open Space, location is important as some of the homes are close to the PA turnpike and this does affect value. All homes have one car garages. Prices range from the low $300,000's to mid to high $300,000's depending on level of updating, number of bedrooms and location. Probably the oldest of the developments in Chesterbrook, homes here a clustered together and consists of several sub-developments as well. 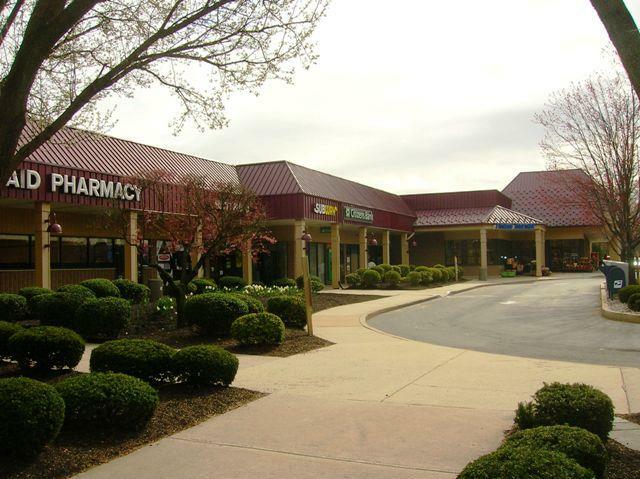 There are a variety of shops in Chesterbrook, Genuardi's Supermarket was the main anchor store, followed by RiteAid, Wachovia Bank, Citizens Bank, Several hairdressers and restaurants including Manhattan Bagel, Asian/Chinese/Thai, Indian, Dylans Irish Pub, Pizza, Subway and Rita's Water Ice. The Village shopping Center has a very attractive center with a fountain that runs in the summer months where you can sit and eat or just pass the time enjoying the weather and the scenery. playing fields many sponsored by local corporations, there is a putting green, a pond, and places to picnic as well. July the 4th celebrations fill the park and light up the sky over Tredyffrin and Chesterbrook. 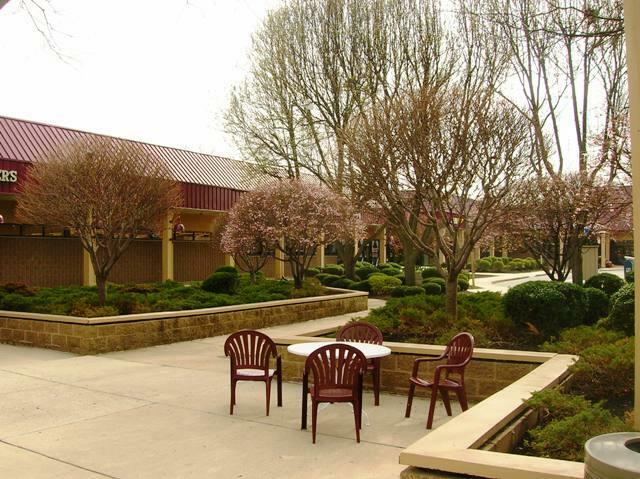 Thursday evenings during the summer the Tredyffrin Township Board of Supervisors sponsors concerts that are free to the public and run from 7-9 PM from the Shire Pavillion.